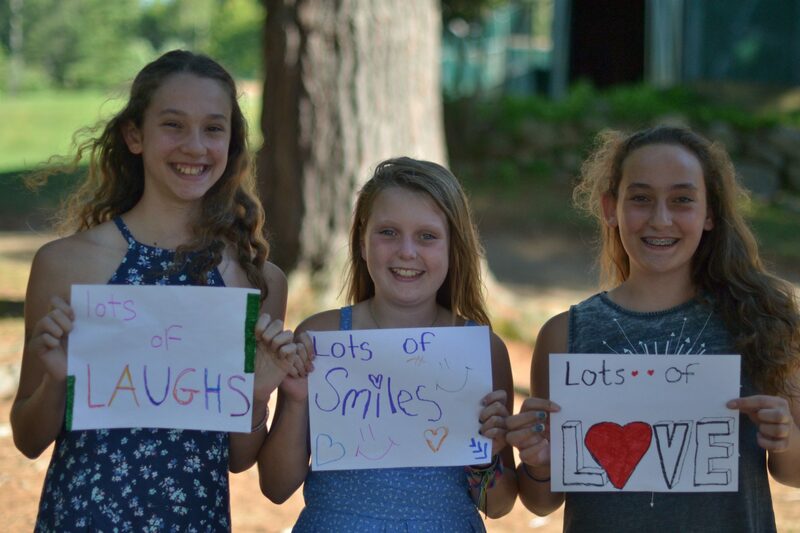 What Does FLC mean to our staff, campers and parents? Each summer we ask our campers, staff and families at the end of a session, “What does FLC mean to you?” Reflections vary but a there is always a common thread that weaves responses together showing FLC to be a community of growing relationships, a place so many consider to be a second home and a place where people feel comfortable being themselves. Read on to hear some reflections of summer 2016 from our camp community.